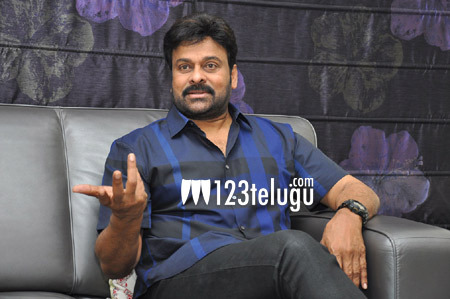 So many interesting things came out during the interaction with mega star Chiranjeevi today. Among many other good questions, one such query was as to when Charan is going to start a family. Reacting to this, Chiranjeevi said that even he too has revealed his desire to become a grandfather to his son and daughter in law, but it is completely up to them to take a decision. Chiranjeevi clearly mentioned that he does not pressurize anyone about such things as Charan and Upasana are adults and might have made some good plans about it already.